I’m writing to thank you for the phenomenal support and generous donations to Ryedale & District Mencap. 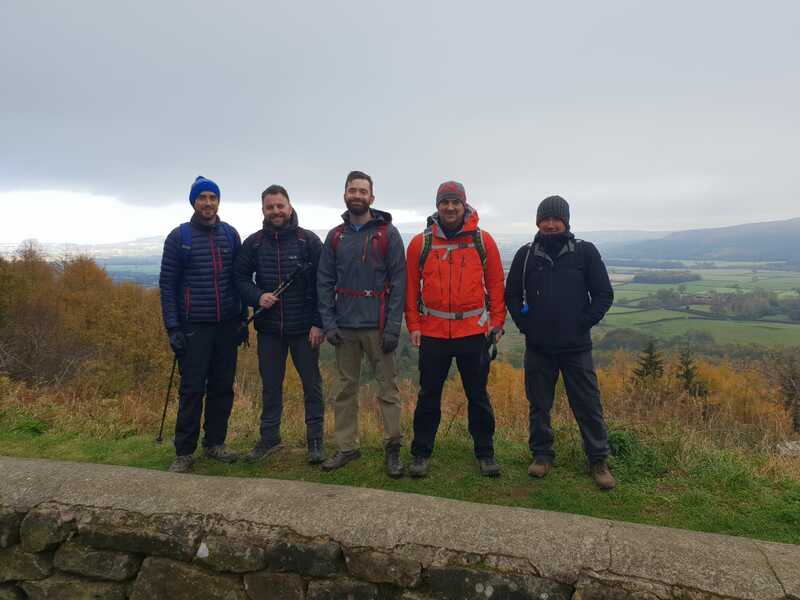 I have been overwhelmed by the generosity of friends, colleagues and clients, and I’m delighted to announce that with everyone’s help, we have managed to raise over £13,000. These funds will be carefully used to impact those with disabilities in our local area. As an immediate direct impact, the charity has been able to increase the hours of Josey Hall (Activities Coordinator) in order to improve and expand the current services, and Ryedale Mencap will now be able to put on several events next year to raise awareness, find volunteers, and ultimately keep improving the lives of the people the charity works with. I am quite conscious that we are all asked to donate/sponsor on a regular basis and it is not possible to help and support every request. With this in mind, I feel privileged to have such generosity and goodwill around me. 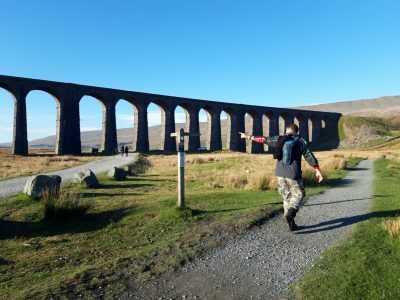 Completing the Yorkshire Three Peaks was a wonderful experience, it was tough, a real challenge but I have to confess the weather was very kind. We started at 6.46am in the dark, some of my friends were quick off the mark as we broke into groups and some finished within 8.5 – 9.5 hours. Having hiked a further 3.5 miles uphill in the dark due to navigation mishap, I managed to complete the walk in 11 hours 53 minutes, just within the recommended 10 – 12 hours! 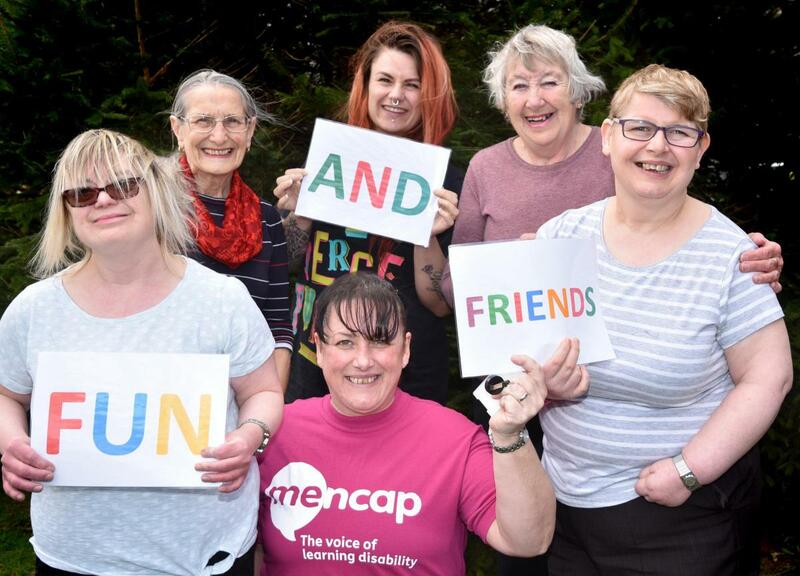 Ryedale and District Mencap is a local charity dedicated to providing help, support and advice for adults and children with learning difficulties, their families and carers. Mencap, established 70 years ago is a leading charity influencing change and bringing better opportunities for the 1.4 million people who live with a learning disability in Britain. Mencap has been a charity close to my heart for many years. My elder sister Victoria is 36 years old and has the most common type of Down’s syndrome – Trisomy 21. There are three types of Down’s syndrome and they involve a huge range of ability levels and associated health issues. Victoria is a loving and happy lady with a disarming smile, but is profoundly affected by her disability. 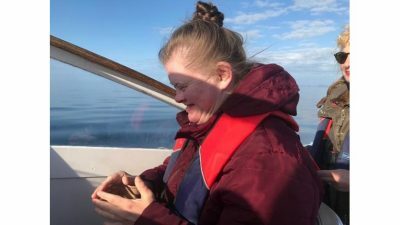 Charities like Mencap with the services and activities they provide are a very important part of her life. Whether it be a Zumba class or Disco night, these activities play an important role in improving her quality of life. Ryedale Mencap need support in order to secure the charity’s long term future and ensure they can continue to provide these local services. The charity is currently limited to employing just one person for twenty hours per week and more hands-on support is urgently required. 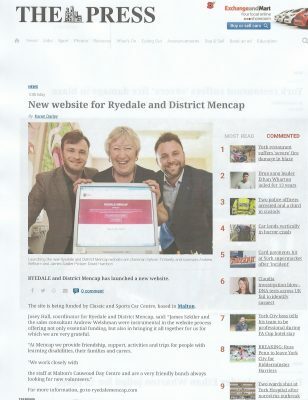 My company has assisted the charity by setting up a website so Ryedale Mencap now has a platform to raise local awareness. Earlier this month I was elected as Chairman and my plan is to help the charity grow, building a strong team in order to improve the range and scope of services Ryedale Mencap provides for local adults and children with learning difficulties. Having done little fundraising in recent years, I felt it was right to demonstrate my commitment to Ryedale Mencap by taking a serious challenge. 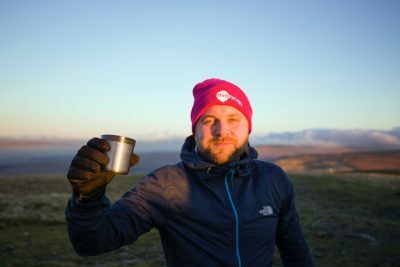 On the 18th November 2018 I will be walking the Yorkshire Three Peaks. 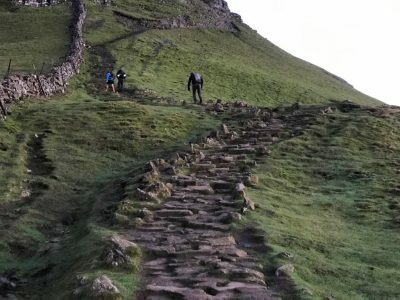 The demanding route is over 24 miles, and includes 1585m of ascent and the challenge takes on the peaks of Pen-y-ghent, Whernside and Ingleborough, usually in this order and in under 12 hours. These peaks form part of the Pennine range and encircle the iconic Ribble Head in the Yorkshire Dales National Park. I’m expecting it to be extremely arduous with weather risks and lack of daylight later in the day. I do intend to train, but I must confess to a lack of experience for this sort of challenge, so I’ve asked some experienced friends/family to come along and join me. I hope they make the challenge more enjoyable but more importantly they will be assisting me in raising much needed funds. I would ask friends, clients, contacts, colleagues to give generously as an ambitious target has been put in place. Please follow the link to our JustGiving page. If you are able to donate, any amount would be greatly appreciated. 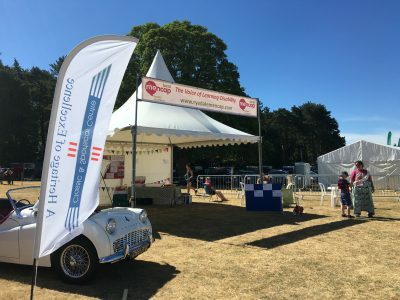 After attending last years show with Ryedale Special Families, this year we were lucky enough to secure a prominent pitch in the heart of the show. 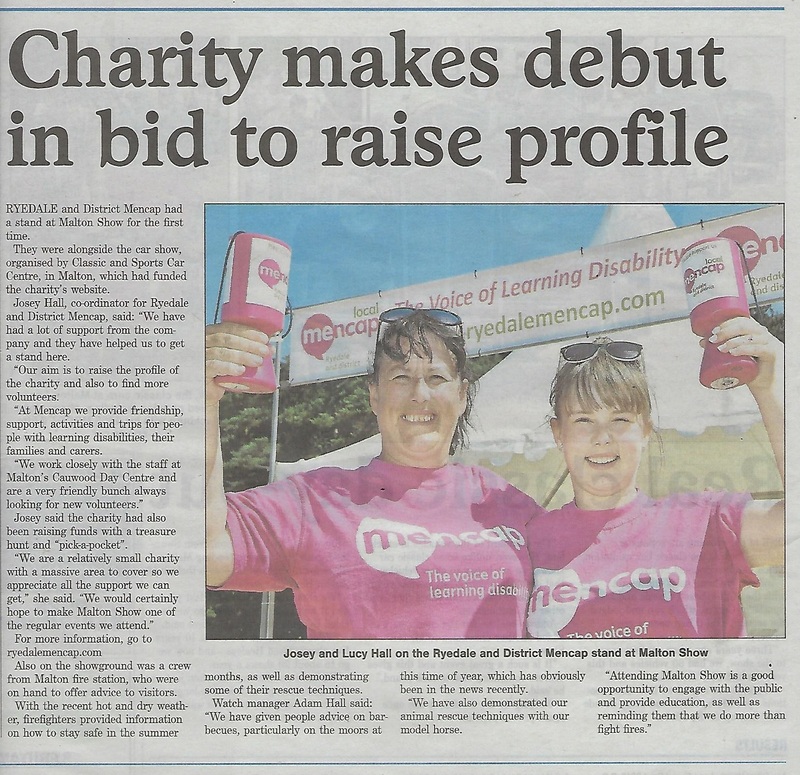 Not only did we raise some money, increase awareness but we also had a wonderful write up in the Gazette & Herald. As the local community is where we offer our service it is incredibly important that the public supports us. Thank you to everyone who visited our stand. We look forward to seeing you there next year. 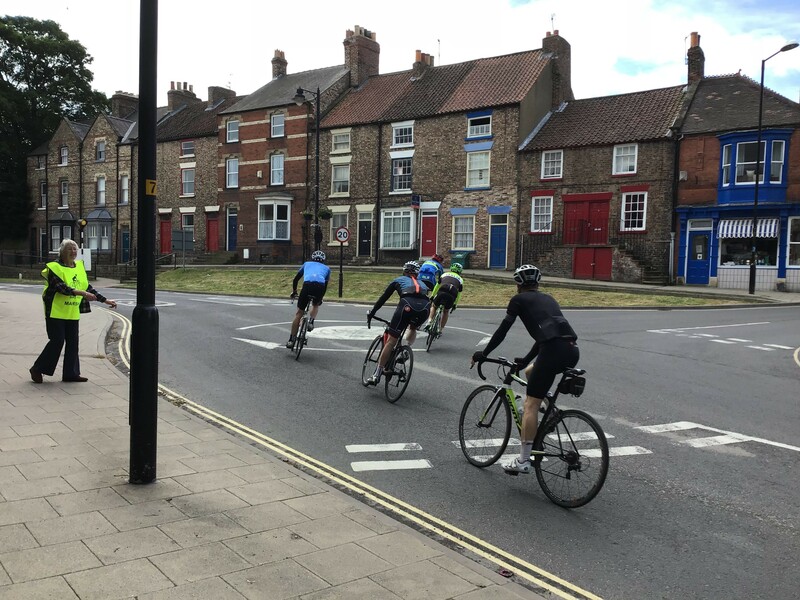 The bike ride had around 1500 riders and covered 70 miles between Wetherby and Filey, we volunteered 22 Marshall’s and covered the Malton and Norton leg of the ride. 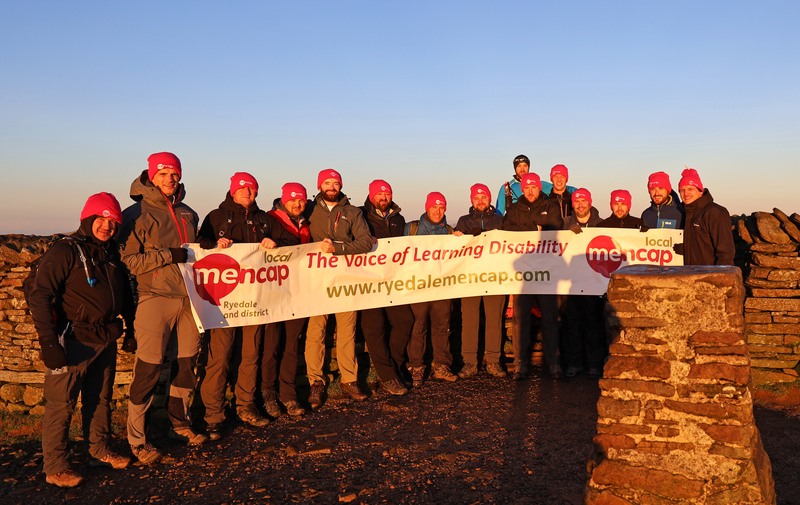 The ride raises money for many charities and Ryedale Mencap are very lucky to be one of them. 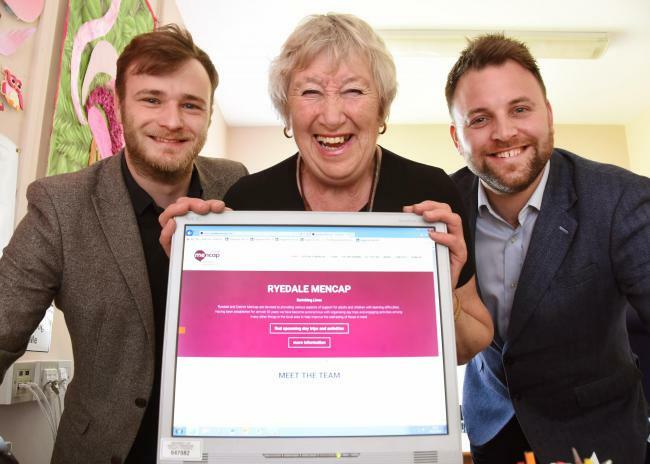 Ryedale and District Mencap has launched a new website. The site is being funded by Classic and Sports Car Centre, based in Malton. Josey Hall, coordinator for Ryedale and District Mencap, said: “James Szkiler and the sales consultant Andrew Welham were instrumental in the website process offering not only essential funding, but also in bringing it all together for us for which we are very grateful.